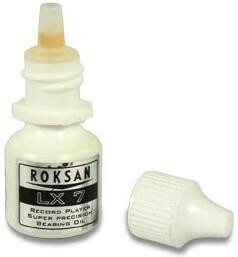 Roksan Bearing Oil can be used to lubricate the bearing on your turntable to make sure it runs smoothly. This new lubricant is designed to provide superior hydraulic pressure combined with extra cooling at the contact point. 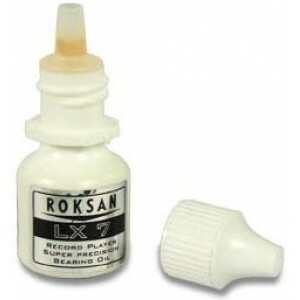 This only needs to be applied every once in a while and will keep your bearing lubricated for a long period of time. Without use of proper bearing oil, your bearings can get squeaky and may become worn or damaged. An essential and worthwhile analog accessory.